Richard Irwin (Belper, United Kingdom) on 17 January 2008 in Plant & Nature. Lovely. Love how you composed them. Great shot. Lovely color and movement. Really superb photo, Richard. And just look at the beautiful, graceful dance they are doing in the breeze. Excellent! This is very interesting. Wonderful shot. I love the way the wind is gently blowing the seed heads, a great shot Richard. They are so delicate in that breeze... lovely Richard! 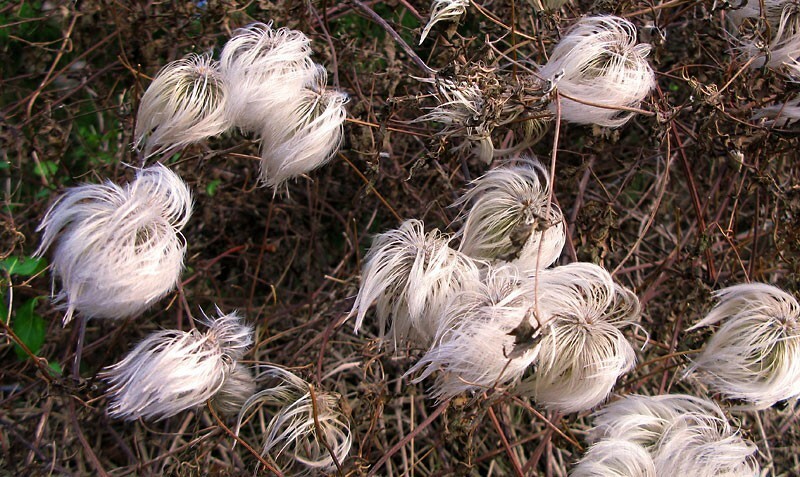 They look like clematis?